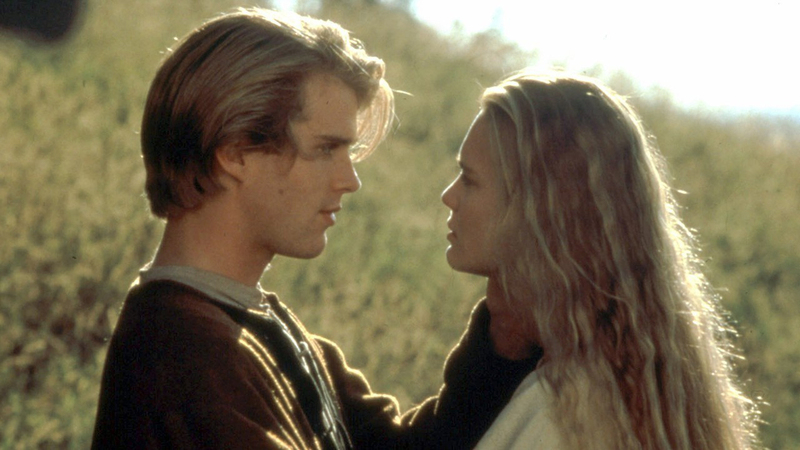 One of my favorite movies of all time is The Princess Bride. The movie is an old-fashioned fairytale told by a grandfather to his sick grandson. In the story a young woman named Buttercup, who is engaged to a prince, is kidnapped to start a war. Her childhood love, Westley, returns, from a life as a pirate king, to save her and prevent a war. If you haven’t seen it, seriously, watch it tonight – great for the whole family. At the beginning of the film Buttercup asks Westley to serve her in a variety, and often unnecessary, ways. Westley’s response is always, “As you wish.” He is without question, obedient to her request. This total obedience and complete surrender of will eventually wins the heart of Buttercup and she falls in love with Westley. We don’t often think of it, but obedience is an act of love. There has been no greater act of obedience and of love, then Jesus Christ giving his life on the cross. Jesus did it out of love for God the Father and for us. Jesus was obedient even though he asked for the cup to pass. Our second reading explains this so well when it says, “Christ Jesus, who, though he was in the form of God, did not regard equality with God something to be grasped. Rather, he emptied himself, taking the form of a slave, coming in human likeness; and found human in appearance, he humbled himself, becoming obedient to the point of death, even death on a cross” (Phil 2). Take a Post-It note and write the phrase, “God – As You wish.” And stick it on your bathroom mirror. Every time you see it, pray the phrase and ask God to give you the grace to live it out.